YES A ROASTED CHAT BASKET, you will not find a basket with 98% oil free anywhere. 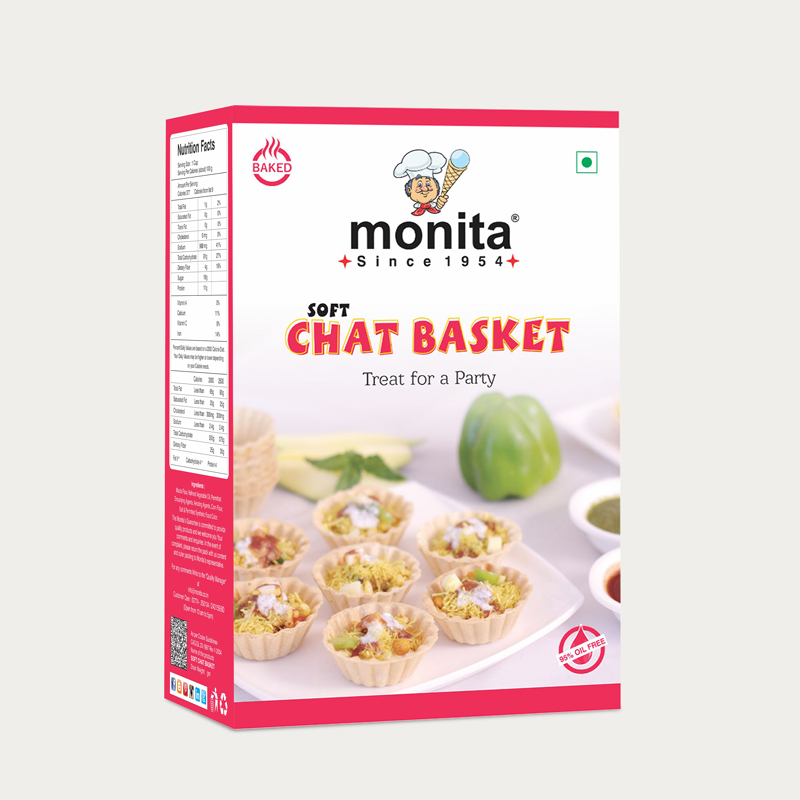 Basket Chat originated in some part of north India but now a day’s these kinds of snacks eaten all across the India sub-continent. Some are results of cultural syncretism for instance, bhel puri, sev puri, Delhi chat, basket chat were created by a Gujarati migrant to Mumbai. The French started offering canapés to their guests in the 18th century. 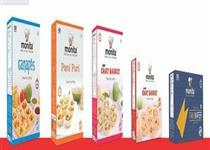 Monita started to serve canapés to the Indian market in 1970. 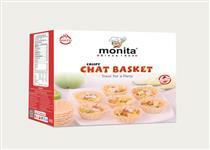 Monita Canapés is a square shape basket that can be served with your innovation of fillings inside like sev puri. 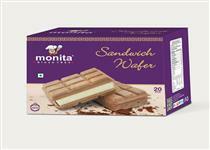 Monita sandwich Wafer, You can serve consisting of a small block of ice cream between two rectangular wafers of monita's is popular alternative of cookies or biscuits. Monita rosted pani puri contain 96 % oil free and having Natural Baked, Multi Grain Baked, Corn Baked, Rosted Pani Puri. Monita Canapés eaten topped with some savoury food,held in the fingers and often eaten in bite. MONITA use different types of flours to bake single-use edible spoons which can be consumed after their intended use. In a lot of countries all over the world, fan-shaped wafers are a popular decoration for desserts and ice-cream. 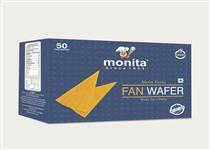 Monita Makes a Designed Triangular Wafer Special multiple folding makes the product even crispier and more tasteful. WE HAVE SPECIAL PACK OF ALL PRODUCT INSIDE 1 BOX. TRY OUR ALL PRODUCTS ONCE YOU WILL LOVED IT.